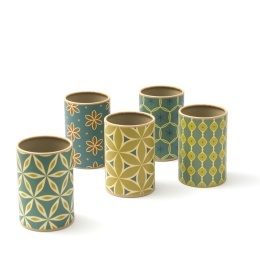 Simple and beautiful or simply beautiful - you decide. 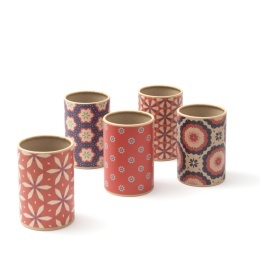 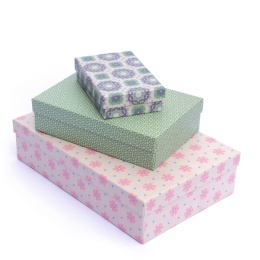 Sturdy boxes with a lid made from patterned papers from the OLIVIA series. 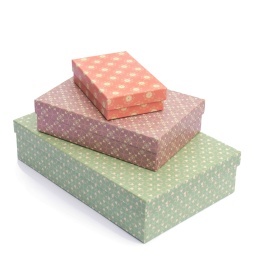 Sturdy boxes with a lid made from patterned papers from the HENRIETTE series. 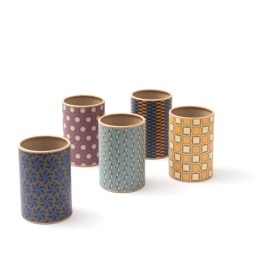 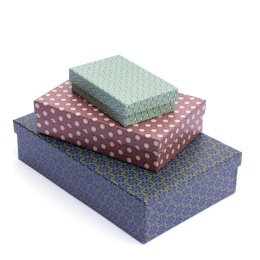 Sturdy boxes with a lid made from patterned papers from the MARLIES series. 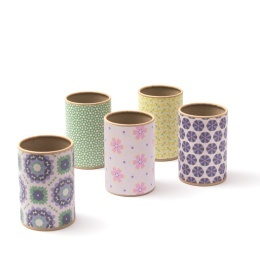 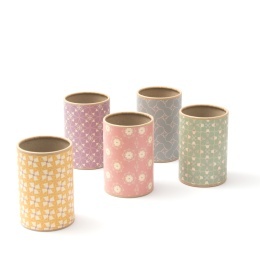 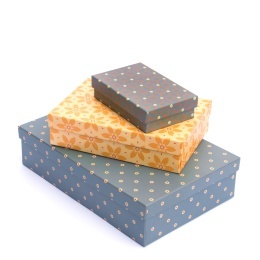 Sturdy boxes with a lid made from patterned papers from the SUZETTE series. 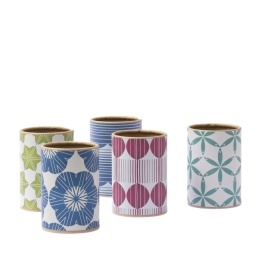 simple and beautiful or simply beautiful - you decide. 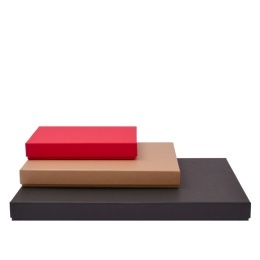 Available as set of three. 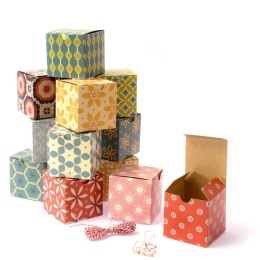 Brown Box: simple and beautiful or simply beautiful - you decide. 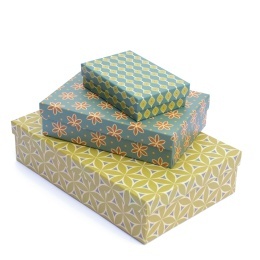 Available as set of three. 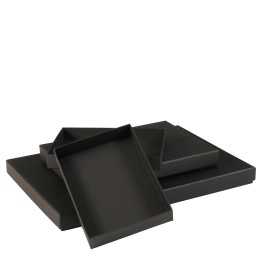 Black Box: simple and beautiful or simply beautiful - you decide. 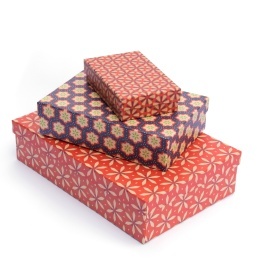 Available as set of three.